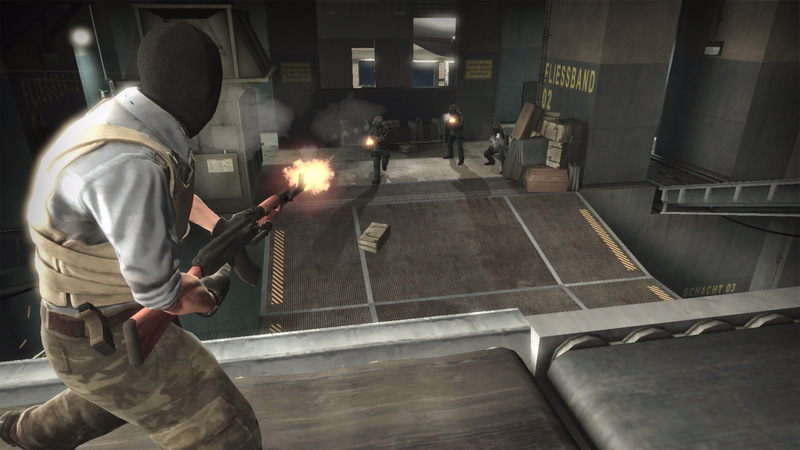 A heck of a lot of people are about to load up Counter-Strike: Global Offensive. Not only has the enduring competitive shooter gone fully free-to-play on Steam, but Valve has added its own take on battle royale. The new mode, Danger Zone, is a "fast-paced" fight to the death for up to 18 players. The basic flow is familiar in that you'll drop in and try to outlive the competition, but your budgeting skills will come into play. Beyond scavenging and getting the jump on special deliveries, you'll have a chance to complete money-making missions. Safes have cash, hostages can be extracted, and high-value targets need taking out. 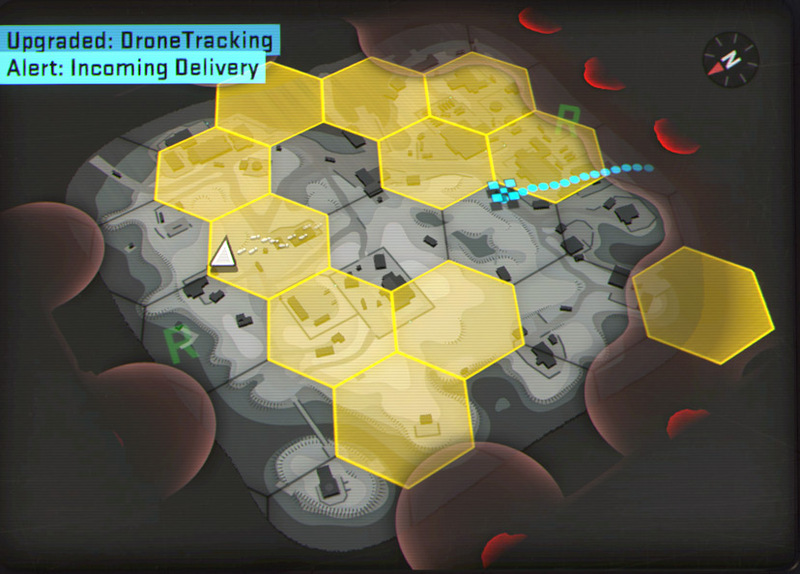 Aside from spending funds on weapons, supplies, and utility items, you can also upgrade your tablet to track opponents' movement, their deliveries, or the danger zone itself. Valve says "guns have the same behavior and damage in Danger Zone as in other CS:GO game modes," but "since Danger Zone players can have up to 120HP, they may survive encounters that would otherwise be deadly." Also, yes, there's XP. It's earned by looting the environment and wracking up kills. I like that this doesn't seem to be battle royale with a basic Counter-Strike skin. I'm also really into the shorter match times. Valve says a typical round of Danger Zone will only last "about 10 minutes." It's playable in Solos, Duos, and Trios, with the developers noting that they're "just getting started." As for CS:GO's newfound free-to-play status, all game modes are available to new folks and existing players have been upgraded to Prime Status. In short, Prime Status grants some exclusive items, drops, and weapon cases, and Prime players are matched with one another. Fresh-faced CS:GO newcomers can earn Prime Status by either leveling up to Rank 21 in-game or paying the $14.99 upgrade fee.